How many customers do you lose by having a slow loading website? 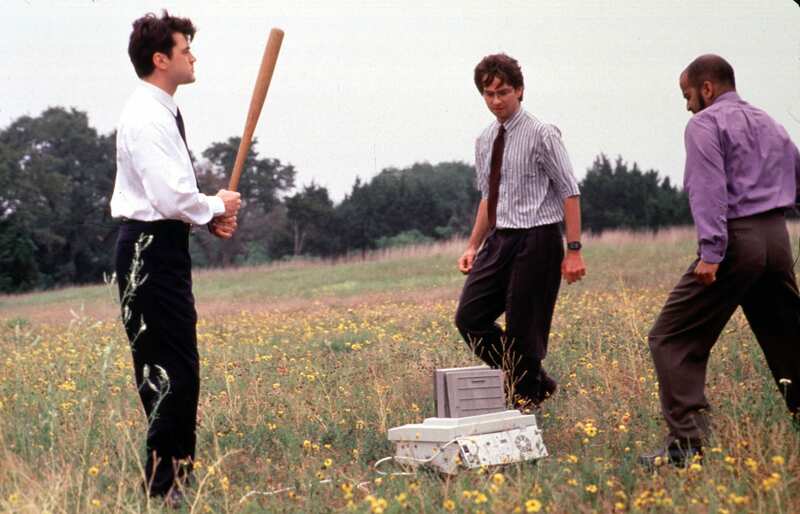 If you’ve ever seen the movie Office Space, then you know about the scene where they beat up the fax machine because of an issue with it saying “PC Load Letter” over and over again. Do you ever get the same feeling with slow loading websites? I can tell you that from a user’s perspective, it is very frustrating. Who wants to go to a website that takes years to load? We’re in the age of the internet, which means that people can and will go to where they can get things faster – a slow loading website isn’t one of them. Not every person immediately leaves a slow loading website, but more often than not this is the case, especially if every click after the homepage results in a page that takes forever to load. In this post I’ll break down a few benefits of having a faster website, as well as some tips to improve the speed of your site. What is the Typical Website Speed? The average website takes about 6 seconds to load. While it’s not the greatest time to have, it isn’t as bad as some. Ideally, you want your website to load under 3 seconds. Below highlights some of the benefits of having a speedier website. What are the benefits of having a faster website? It is commonly known that decreasing your website’s load speed can improve your website’s user experience and potentially bring in more revenue. Saying that a faster website brings in more revenue is a lofty statement to some, but it is almost certain considering that higher ranking websites get favored in the search result pages (ie; more clicks), as well as improves the user experience so that website visitors don’t end up leaving your website and making their purchase somewhere else. So it is even more imperative that e-commerce sites address their website speed than an informational website. How do search engines see slow loading websites? Search engines are all about improving the search user’s experience, so naturally, the slower your website is, the worse the user experience it has. This is why search engines favor speedier websites. The speed of your site does have an impact on the way search engines choose to rank your website in the search results, in addition to a variety of other rankings factors. What can I do to check and enhance the speed of my website?